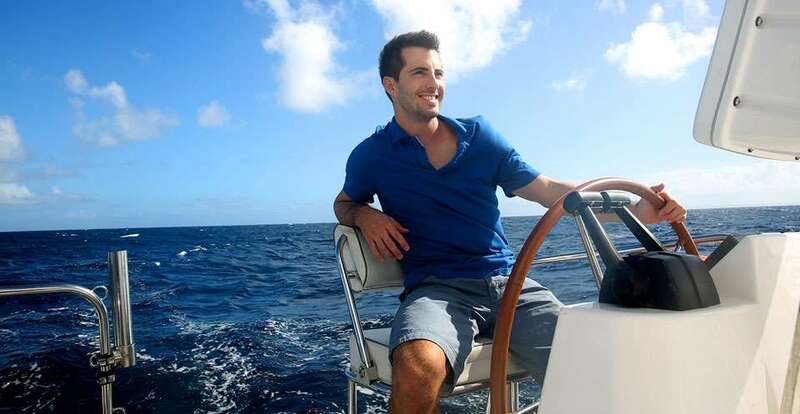 If your boat has been involved in an accident, GP Marine can get you back on the water, fast. 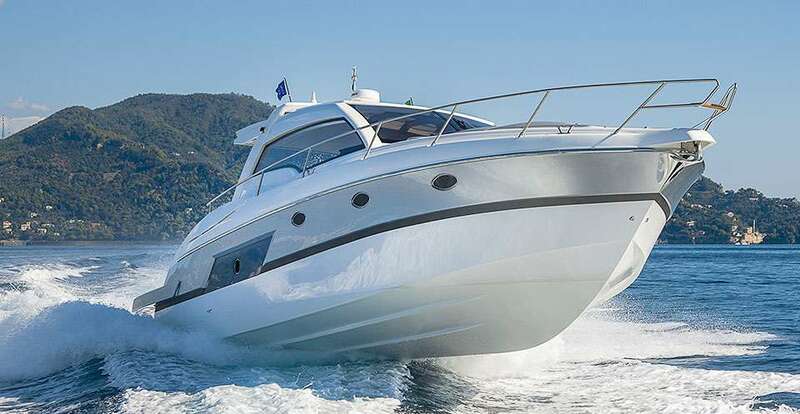 We are an approved mechanical repairer for all leading insurance companies in Perth and Fremantle, including Club Marine Insurance, and can carry out Insurance Services and Claims, Outboard Repairs and services, Stern Drive Repairs, and Inboard Repairs. 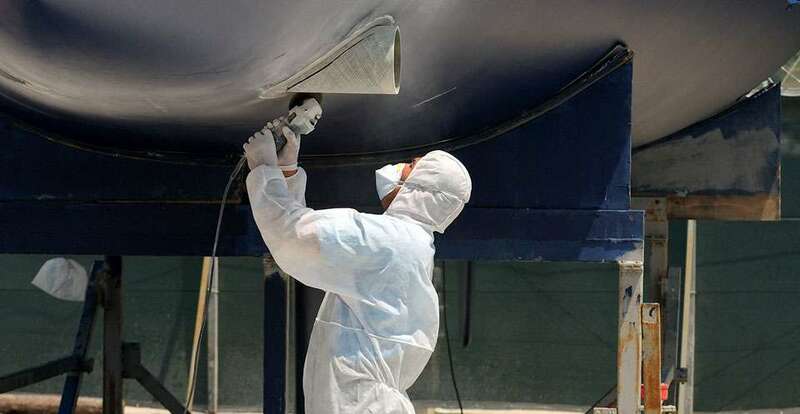 If you think repairs to your boat are covered by your insurance policy, contact your insurance company and inform them of your incident. Once you have your claim number, contact GP Marine. We will arrange a quote for your claim and liaise with the assessor on your behalf. 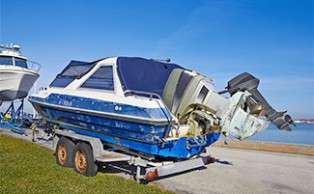 Once your claim has been authorised by your insurance company, we will restore your boat to its pre-accident condition, and have you back on the water in next to no time! So contact us today and let us sort out your insurance repairs.